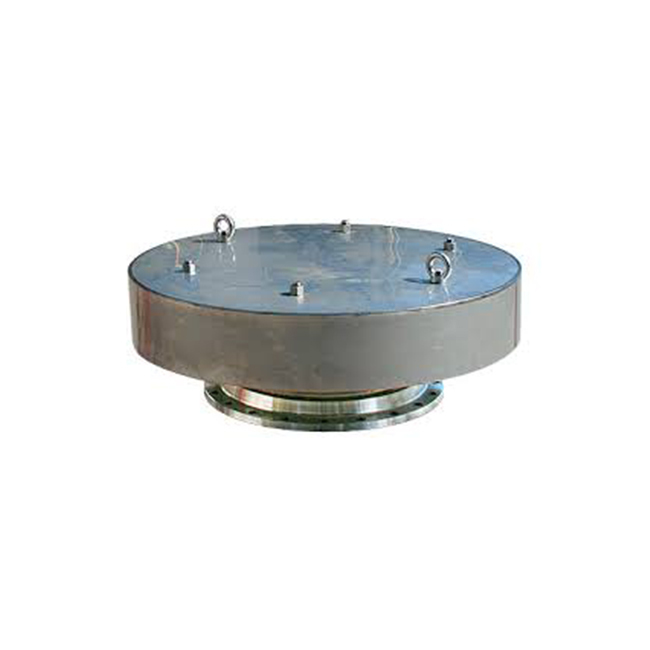 In-Line Unstable Detonation Arrester with Replaceable Element. 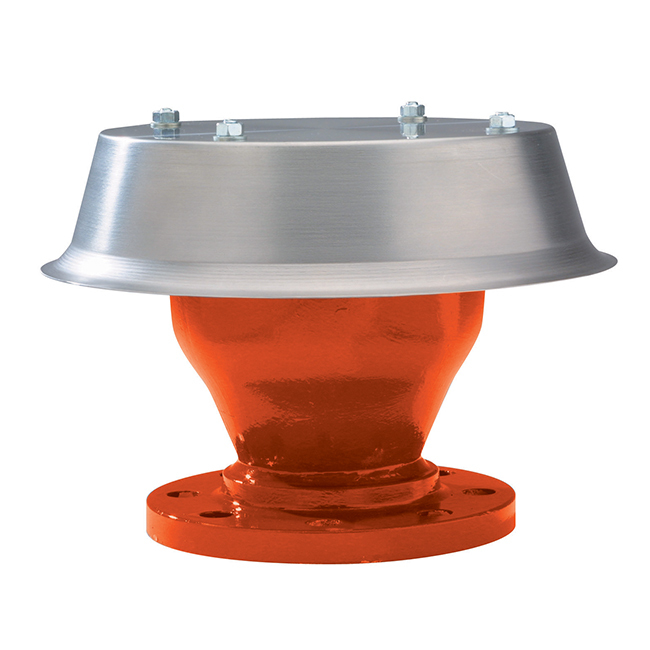 In-Line Deflagration Arrester for Explosion Groups IIA1 and IIA. 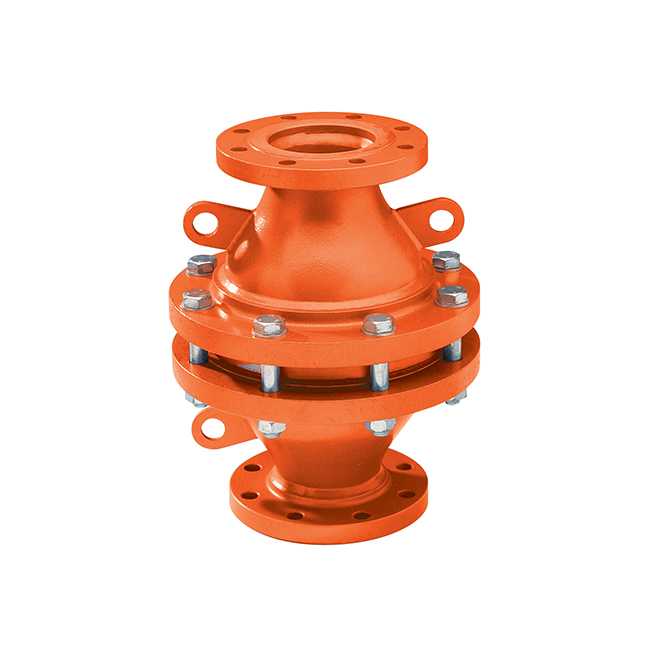 In-Line Deflagration Arrester with Replaceable Element. 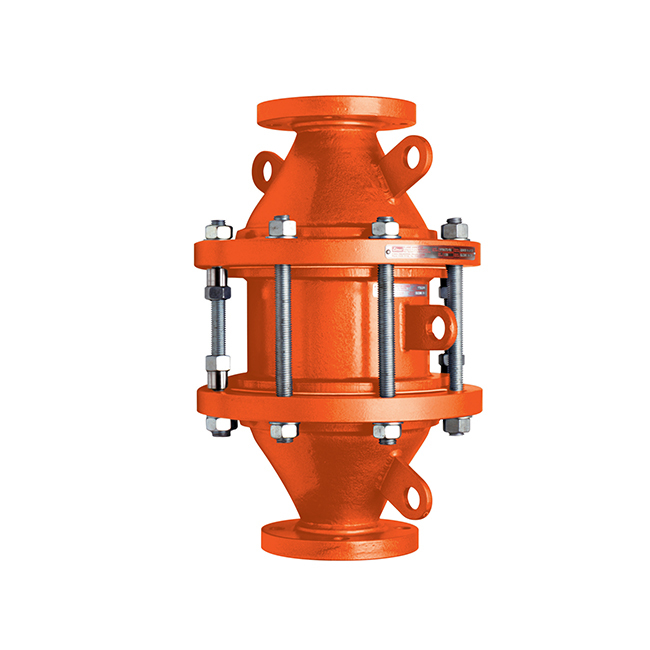 End of Line Deflagration Arrester with Replaceable Element.